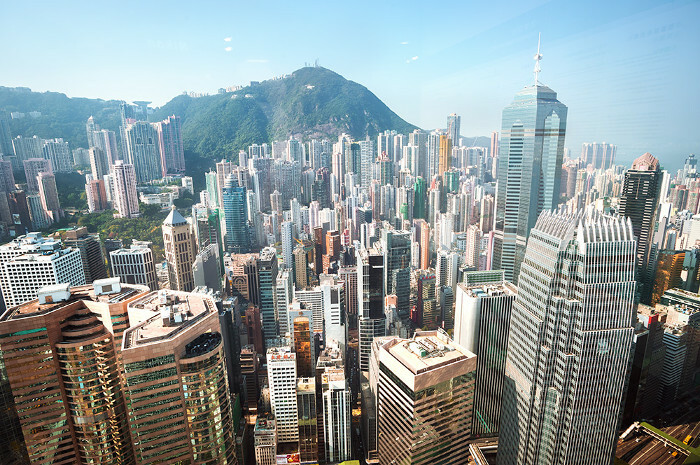 Today, Five Pines Capital has 4 offices located in the Asia-Pacific region, with significant resources devoted to the Asian and developing markets along with investor opportunities. We manage over $9 billion in assets and investments for our clients, offering professional planning and administration. As an independent company, we are not obligated to promote products for third parties, allowing us to pursue options which are beneficial to your position. Our guidance is based solely on our clients and is built around our understanding of you, with our personal advisors developing a strategy which incorporates your existing interests, requirements and goals, and takes into consideration market direction and economic environment. Since our establishment in 2010, we have maintained strict adherence to our founding principles of transparency, integrity and accountability. At Five Pines Capital, we take our responsibility to our stakeholders and clients seriously, operating to the highest industry standards and delivering a service which is mindful of our impact on the wider community. Together with clients, we identify options which both meet your requirements and do not compromise our commitment to environmental and social issues. Through in-depth research and analysis, we seek to determine the long-term viability of an investment whilst also ensuring it meets both Five Pines Capital and client standards. Whilst remaining true to our traditional values, we have also embraced advances in technology and employed cutting-edge techniques to help us analyze, identify and execute investments for our clients. At Five Pines Capital, we encourage our advisors to create unique and innovative strategies to help clients take advantage of markets and emerging opportunities. Malcolm Eastwood has a long history in the financial industry, with experience in private equity, asset management, and investment banking. He spent over ten years with Wells Fargo where he held various roles in their Senior Wealth Management unit and worked his way up to become a member of the units Management Committee. He also developed his strategic mind and was a significant contributor to Wells Fargo’s global strategies. This talent for strategy led him to be head hunted by Five Pines Capital where he joined the Global Strategy team. Mr. Eastwood holds an MBA in Finance from New York University. Jason Lee began his career working for a small independent wealth management firm in Taipei, from where he moved on to spend several years in various financial positions and derivatives trading at JP Morgan, including positions in Hong Kong, New York and London. Mr. Lee joined Five Pines Capital in 2012 and has held a number of positions over his 6 years with Five Pines Capital, most recently as Head of Compliance. Jason Lee holds a BA from National Taiwan University. Javier Joaquin Gomez is Chief Operating Officer of Five Pines Capital. Prior to his taking this role in 2016, Mr. Gomez was head of Five Pines Capital’s Quantitative Research unit where he excelled in his role since 2010. Prior to joining Five Pines Capital, Mr. Gomez was working for BBVA, where he held leadership roles within their Asia-Pacific Financial Services group. Javier Joaquin Gomez is a graduate of Universidad Autónoma de Madrid earning his BA in Economics.